We are a professional family business that manufacture and install a wide range of blinds for the home, conservatories, offices, schools and hospitals. 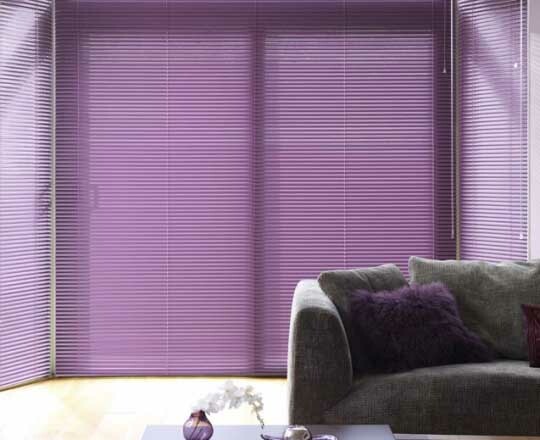 Our product range includes roller blinds, venetian blinds, vertical blinds, roman blinds, wooden blinds, vision blinds, perfect fit blinds & black-out blinds, but we have a huge range available, so please have a look at our product pages to see more information. We offer a full service, from initial quotation through to installation, with our friendly experienced staff providing a traditional service experience, with no hard sell salesmen, gimmicks or misleading offers. Our commercial division also provides curtain rails, cubicle rails, curtains, window films, antiligature products and specialist anti-bacterial products for the commercial, medical and clinical sectors.